I heard about this on the radio today; apparently he has collaborated with David Guetta so I can only imagine that I will love it and it will be the song of the summer. I saw this on Monday and loved it. 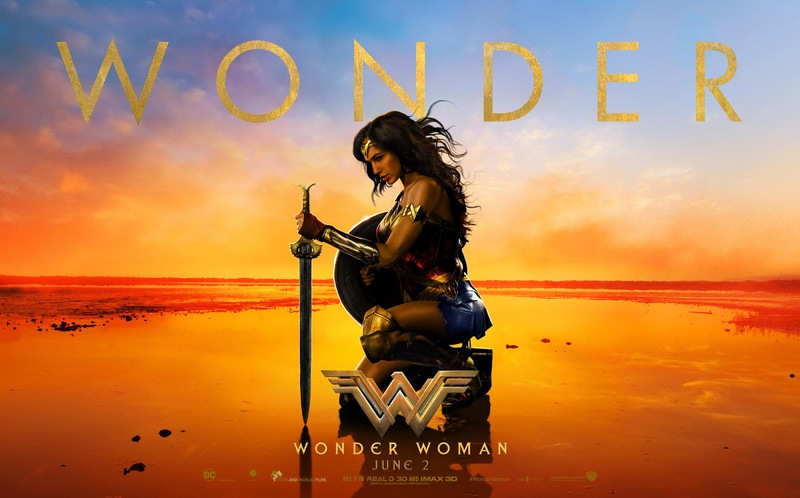 I am not a big fan of superhero movies, although I do end up seeing most of them, so I wasn't sure if I wanted to see this or not, but the reviews were all very good so when it was showing at the Mom and Baby movies at our local theatre, I thought I would check it out. 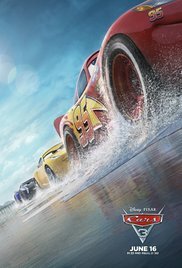 We have watched the first Cars movie a few times around here, so we are looking forward to seeing the next one. Pixar always does a great job with their movies. 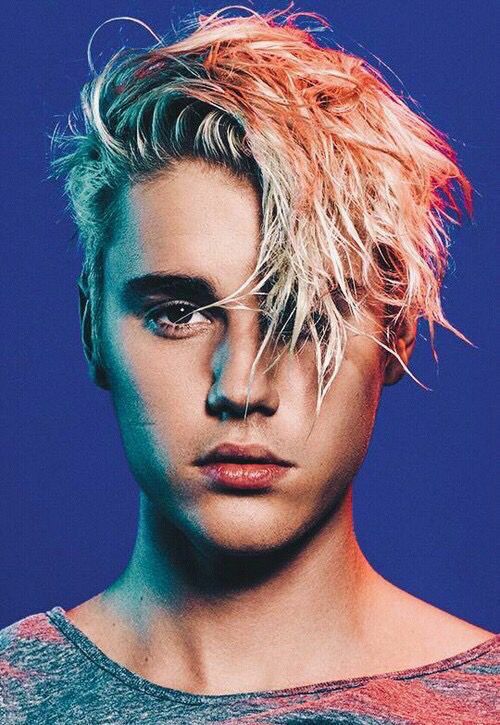 Everyone's favourite guilty pleasure will be back this season. The cast was revealed this week (see here). I'll be pulling for Kristina and Raven. We will be camping for Canada Day weekend but I will probably tape the CBC coverage of the Ottawa events and watch it when we get home. I love to see what they put together and who is there to help celebrate. 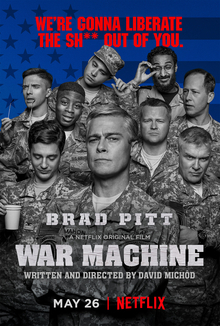 This is a movie that just came out on Netflix and it stars Brad Pitt and Topher Grace. I have heard good things about it and I can't wait to see it. I don't exactly know what it is about but apparently it's funny. 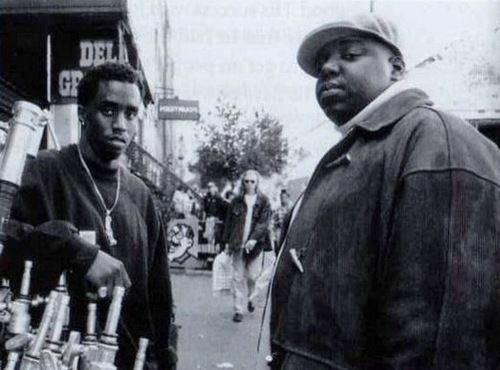 This is a documentary about P. Diddy and his record label. I was a fan of this music growing up and I love documentaries, so I'll be interested to see all of the behind the scene stuff. You'll be able to download it in iTunes later this month. Because of the time difference, we always get to watch these events in the morning. They are always fun to watch. 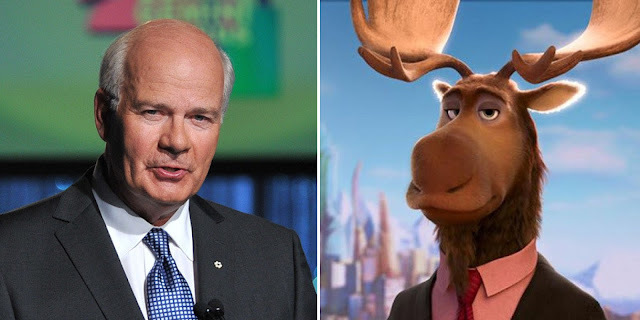 And then something I'm not looking forward to is Peter Mansbridge's retirement. He wraps up his anchor seat at the end of this month and I will be sad to see him go.